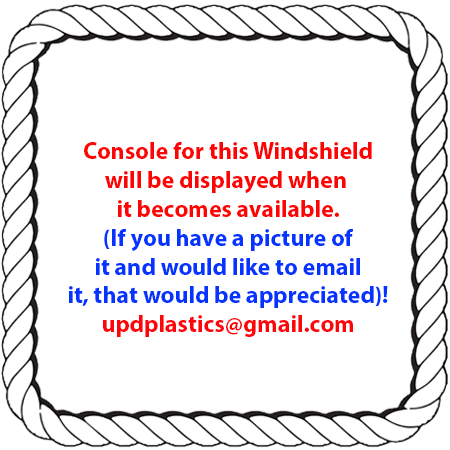 This windshield is no longer available unless you send your original. Shipping Not Included. Shipping to a Commercial Address is always less expensive than Residential! Includes a Drill Bit, 8 Grommets, 16 Spacers and Mounting Instructions. 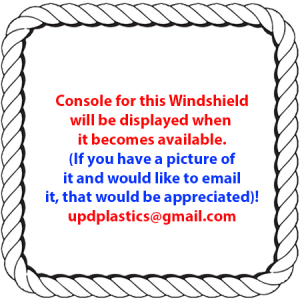 We do not provide or sell hardware. 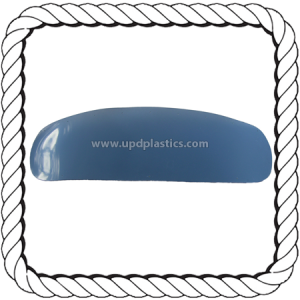 Click here to view color samples This windshield is an OEM Part.Click here to learn more.